National edeposit (NED), an online service for the deposit, archiving, management, discovery and delivery of published electronic material across Australia, will be launched in early 2019. 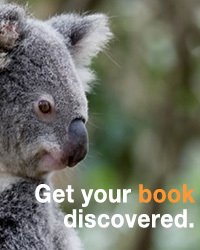 The service is a collaboration between Australia’s nine national, state and territory libraries and will enable publishers to deposit a book once through a single service to meet both their state or territory library and national library legal deposit responsibilities. 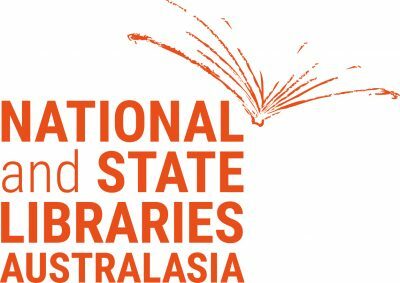 National and State Libraries Australasia (NSLA) said that Australian publishers will play an important role in contributing to NED as the service responds ‘to the major challenge of capturing and preserving the digital documentary history of Australia for the future’. An information session for publishers was held in Melbourne in February, with more planned around the country in the lead-up to the launch. More information will be available on the NED website closer to the launch date.